Joy Church | West Sacramento - West Sacramento - Welcome Home! If you're looking for a church in the West Sacramento City area, we'd love to meet you! Our weekend service time is Sunday 10:00 AM. Kids have a blast at Joy Church! We want church to be fun and meaningful for the entire family. Connection Groups are the way we do life together and are a huge part of what we are all about. 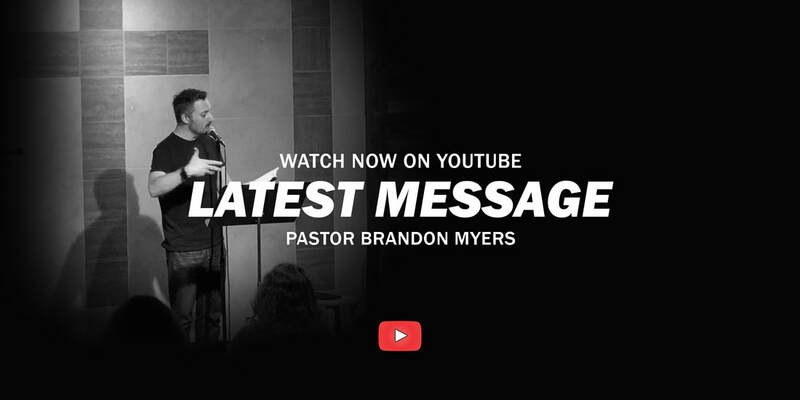 Check out the latest messages from Pastor Brandon Myers! Access talks that cover how Scripture relates to us as humans in today's culture and how to apply it. Find out what it means and be empowered to Live, Love, and Look like Jesus. "Everyone is amazing and beautiful and this church was and continues to be a huge blessing in my life..."
Joy Church is a Jesus loving church in West Sacramento, California. We exist to lead people into a growing relationship with Jesus. We believe in connecting with people, growing together, and reaching out into community to serve. © 2019 Joy Christian Ministries.